A 'chop chop' , but not 'wishy washy' (definitely) job. I like your style. I wish I was this good. 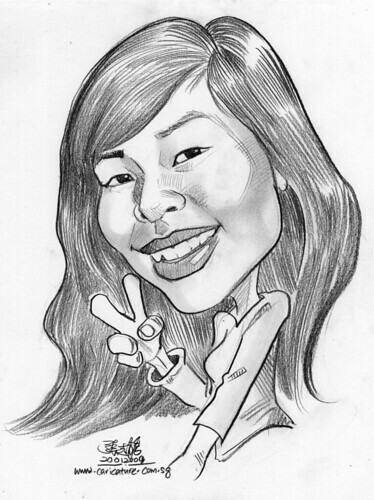 I do a few caricatures for my blog too. Would love for you to take a peek at some of my stuff. Your cartoons are cool, really. Caricatures got room for improvement. I bet your started drawing cartoon first. Is it?